It is Sunday and the end of another awesome week spend at Oshkosh for AirVenture 2017. 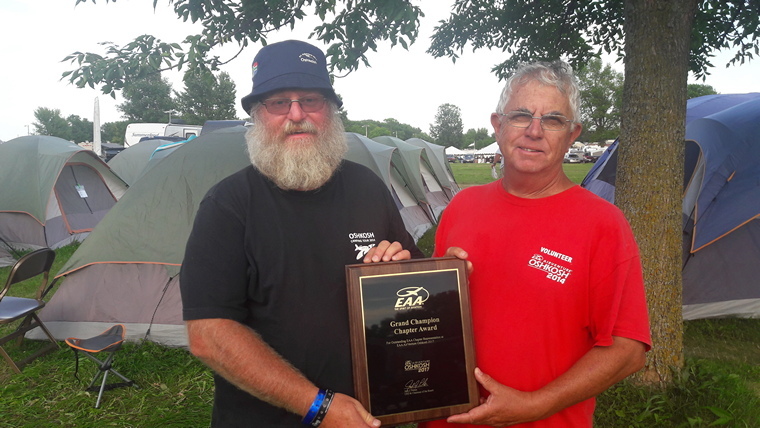 This year the EAA of the USA recognised EAA Chapter 322 of Johannesburg, South Africa by awarding them the Grand Champion Chapter Award for outstanding EAA Chapter representation at EAA AirVenture 2017. Niel's dedication and commitment and his annual AirVenture tour contributed hugely in achieving this honour. It has also been the week during which Juri and I walked more than 100 kilometres and probably also travelled half that much on the trams to bring you the action as it happens. 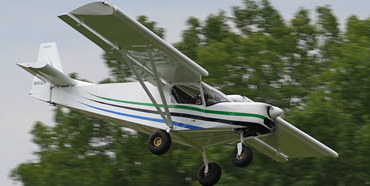 AirVenture's best kept secret probably is the Fun Fly Park located on the southern edge of Wittman Airfield. 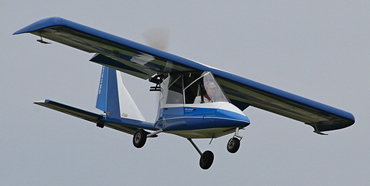 The Fun Fly Park, with its grass strip, is where you find the LSA and microlight and other weird and wonderful aircraft. 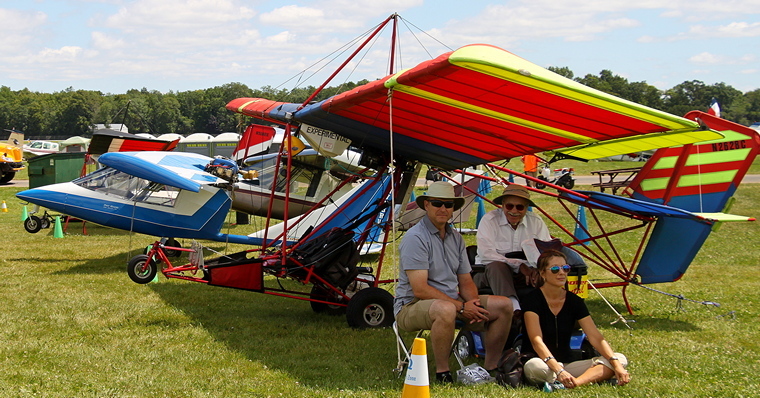 A mini version of Oshkosh, it features the newest developments and products in grassroots aviation. Flying mostly happens in the early morning and late afternoons. Tomorrow we start our journey back home. Was visiting Oshkosh worth it? Without a doubt. If you haven't visited yet contact Niel now and book your space for 2018.